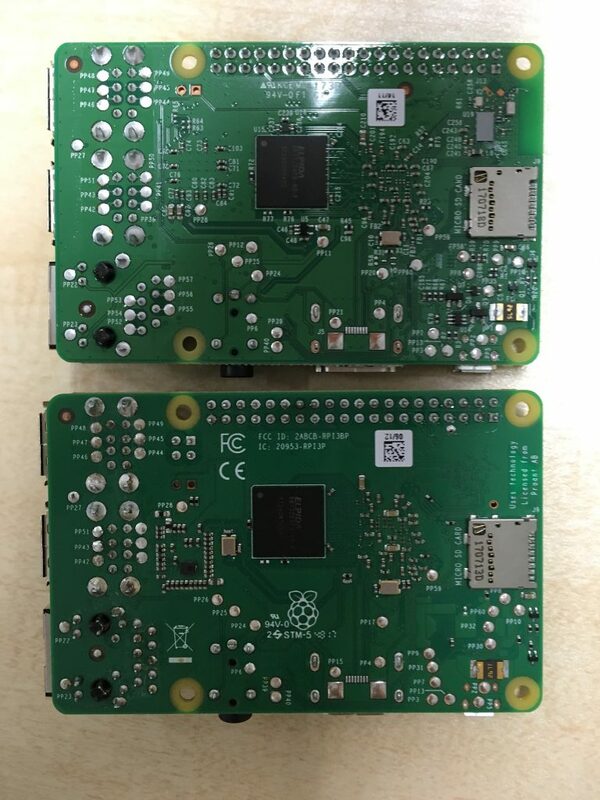 We are happy to 7 years old Raspberry Pi and produced over 20 million rapidly – Zero series is great effort to grow up Raspberry Pi market all over the world. 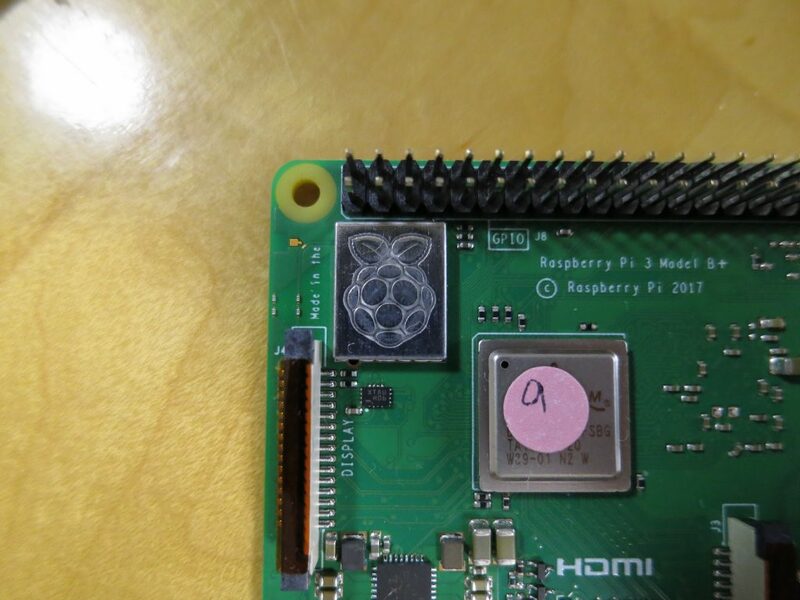 Raspberry Pi Foundation would love to celebrate this birthday as they did last year. 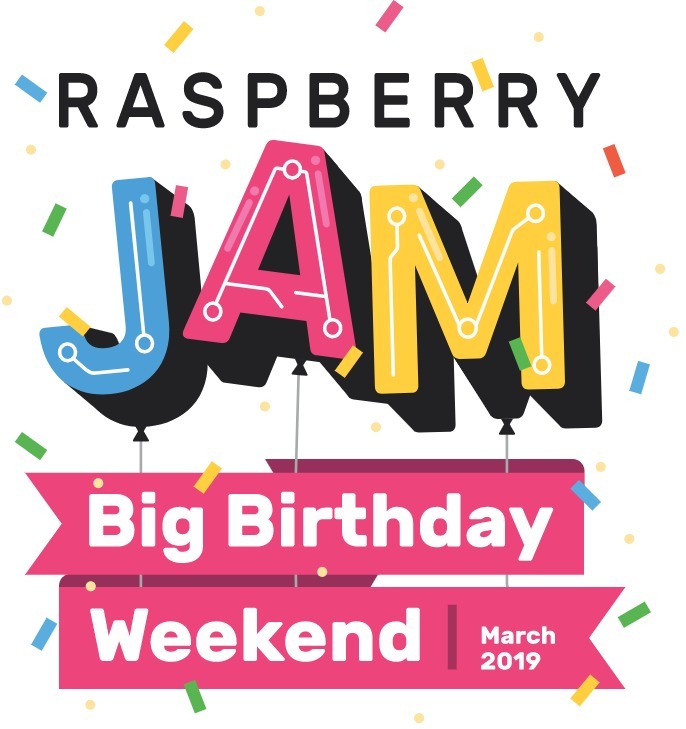 so they have announced ‘Raspberry Jam Big Birthday Weekend 2019’ (see above the link) last year over 100 communities in 40 countries celebrated 6th birthday. 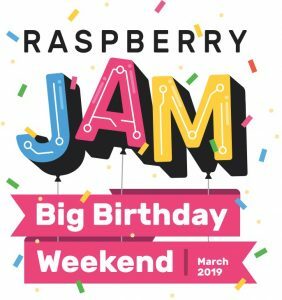 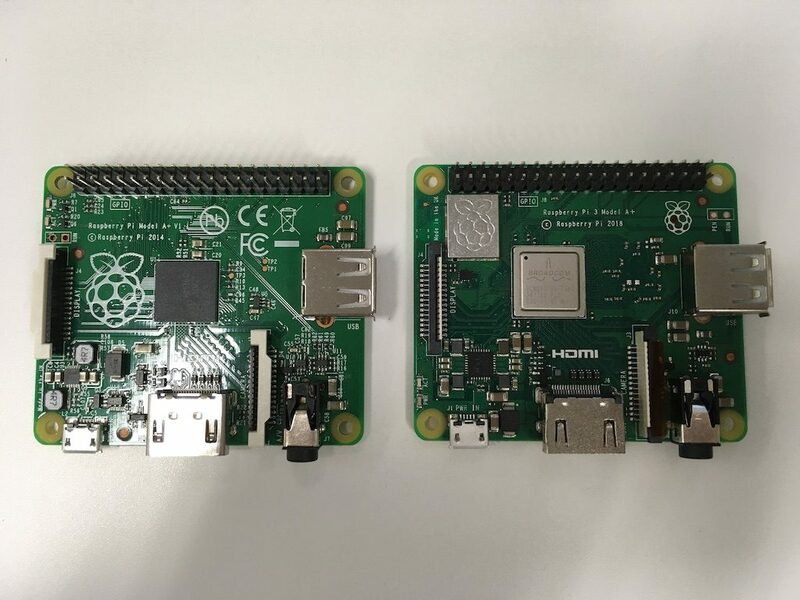 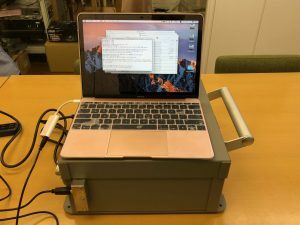 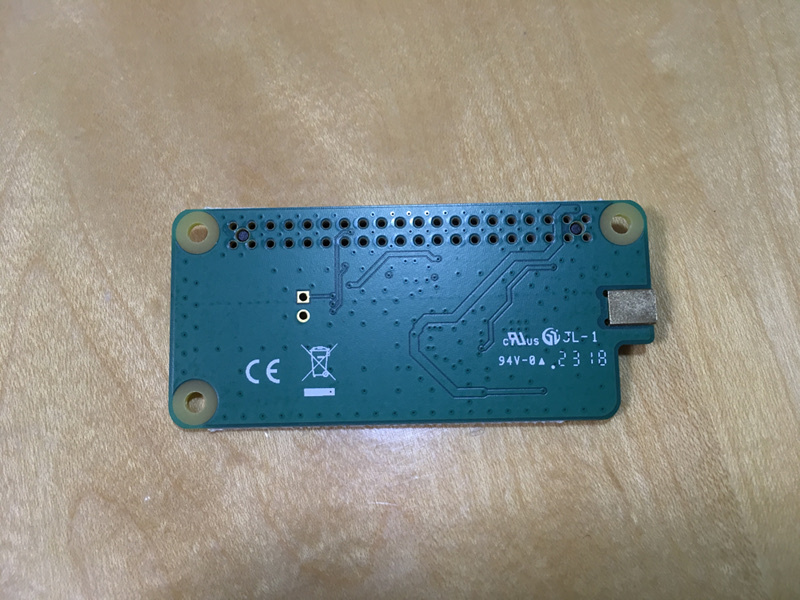 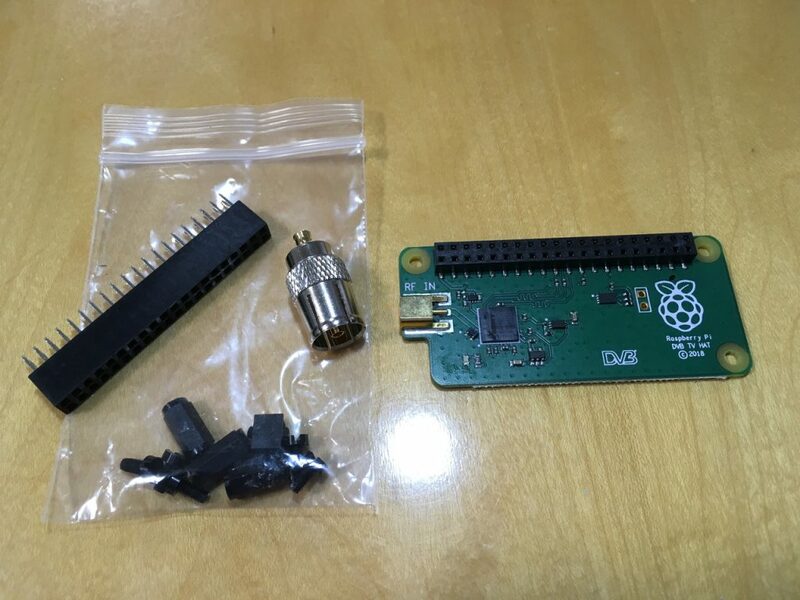 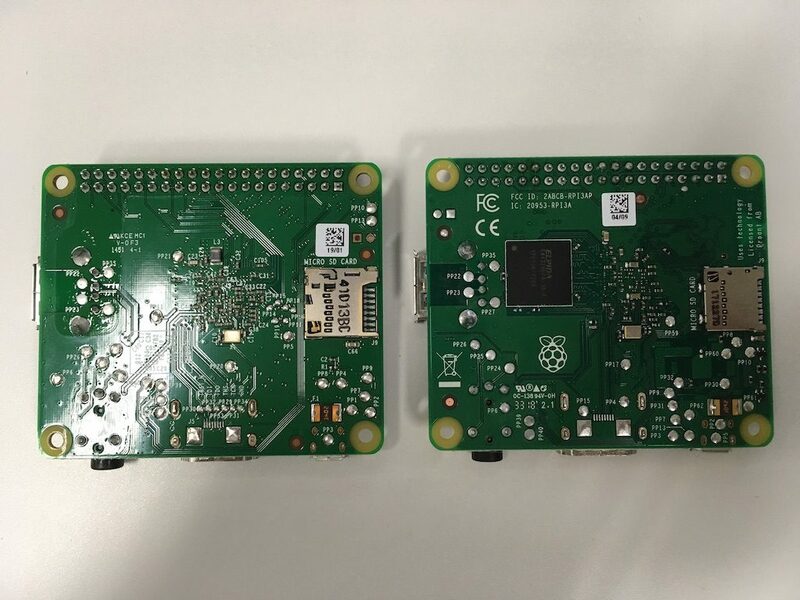 We Users Group is happy to announce hold the event – Raspberry Jam Big Birthday Weekend 2019 in Tokyo to celebrate Raspberry Pi birthday as we did last year and in this year we will change – we will mainly focus on workshops, doing many workshops for the event – AIY/Alexa/SonicPi/Codama (a NTT Docomo-yukai Voice Interactive tools) ..etc. 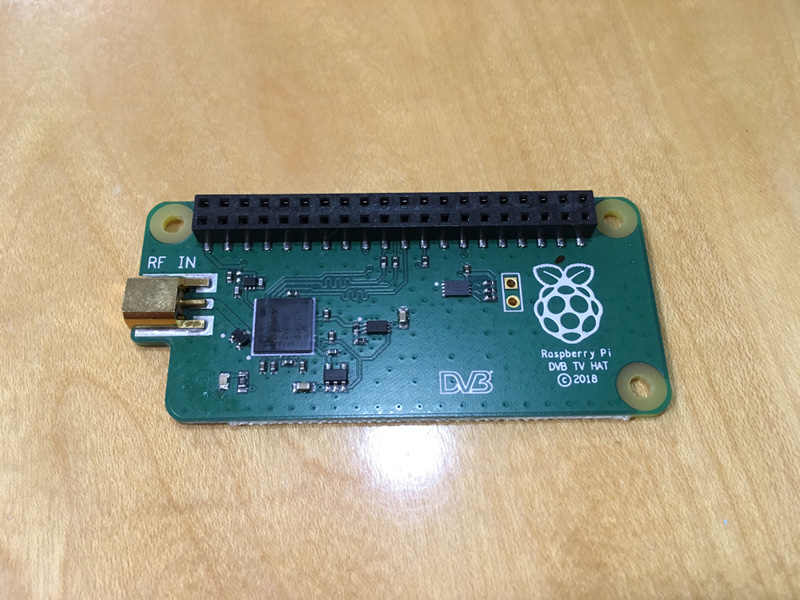 Perhaps Eben might give us video messages ( I hope he would give us), we will have birthday cakes, we will have a Raspberry Pi related vendor booths they will sell some Raspberry Pi itself and goods for attendees.of course we will have some useful sessions for attendees. 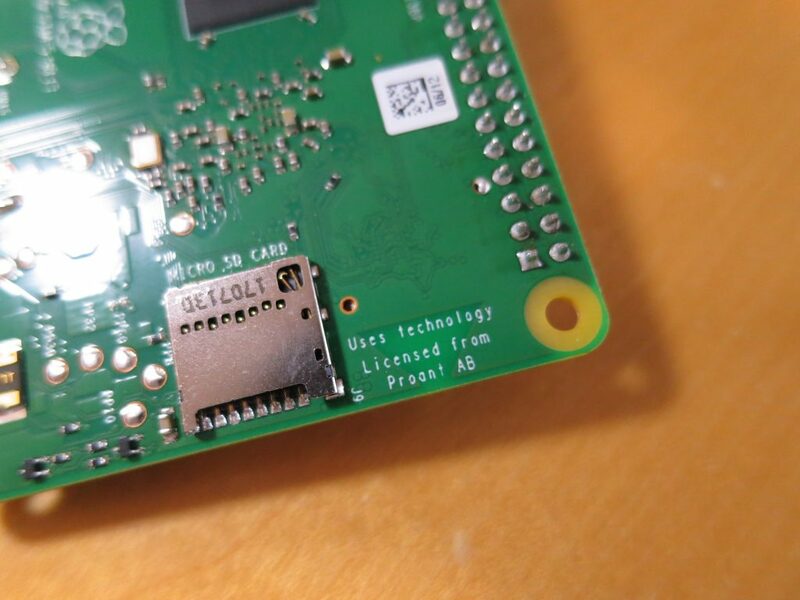 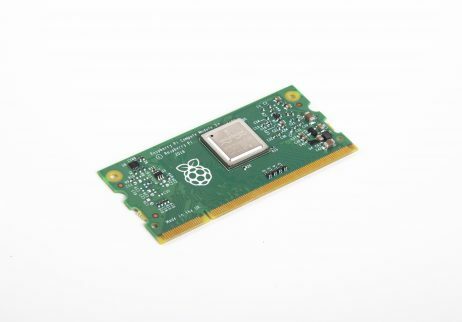 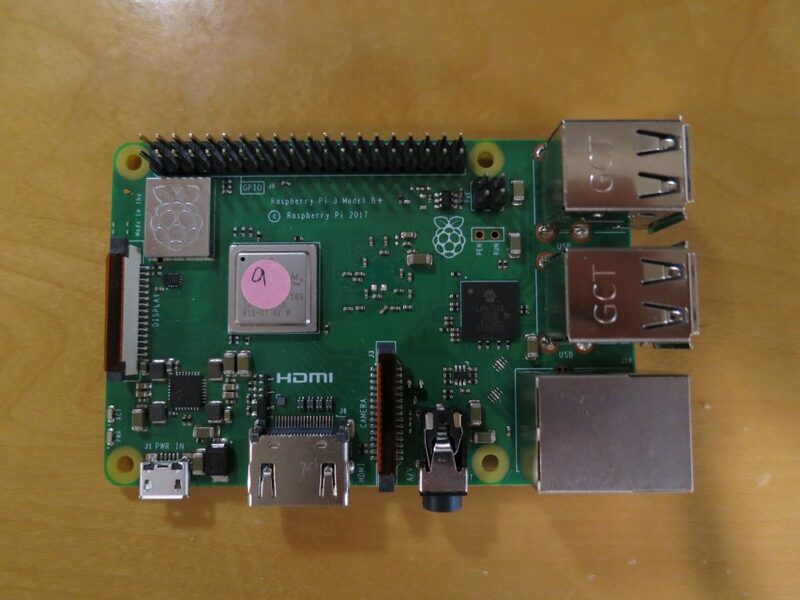 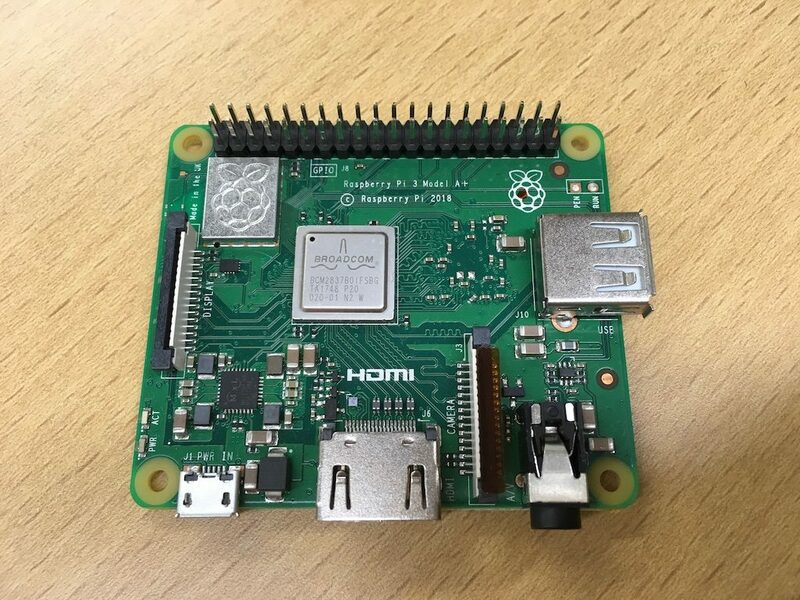 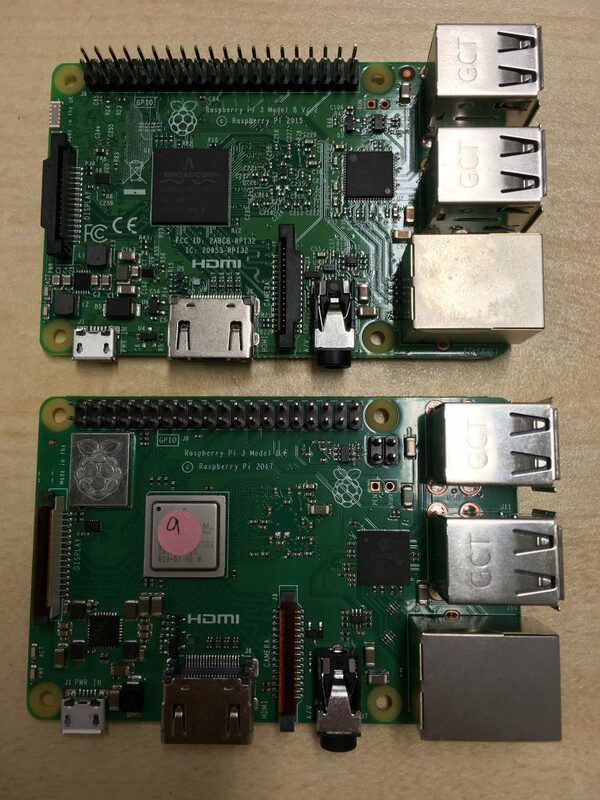 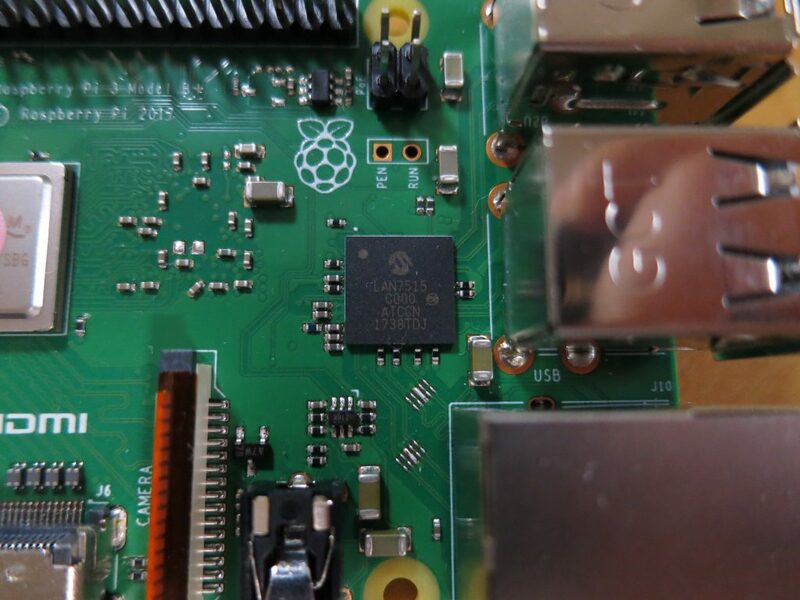 So please get together at our event on 3rd March to celebrate 7th years old Raspberry Pi! 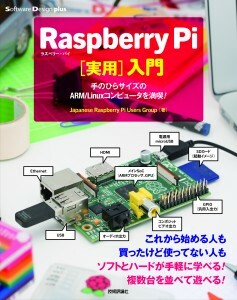 *Please note we will open registration by the end of this month. 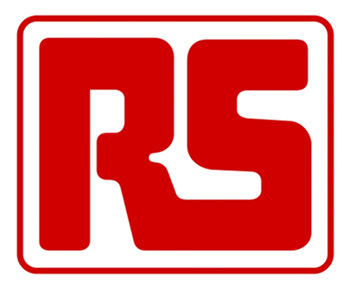 We are planning to 4:30pm – 5:30pm on the same date/venue, we will let you know for more detail later.